The OnePlus 2 is set to get unveiled soon, next week in fact, but that hasn’t stopped the Rumor Mill from getting a chance to leak the device’s physical design ahead of time. 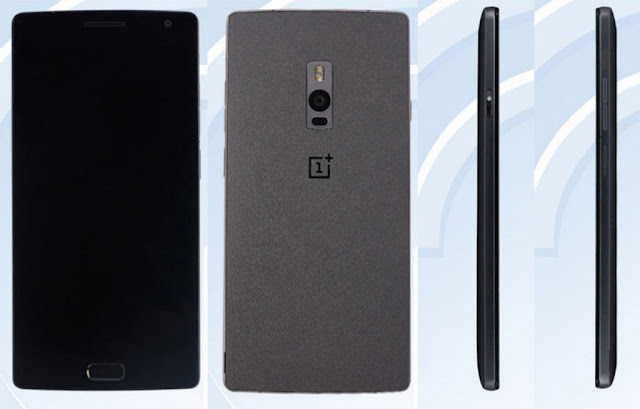 As surfaced by Droid-Life by way of the Chinese wireless regulator Tenaa, the upcoming “flagship killer” from OnePlus, called the OnePlus 2, has been revealed in all of its Sandstone Black glory. In the images above we can see the device from the front, the back, and both of its sides, and see that we’re dealing with a pretty thin handset, with a physical button below the display. While that might not function as a Home button, so to speak, it is likely where the fingerprint sensor will go. As far as the rest of the phone goes, it looks a lot like the One before it, but that’s not necessarily a bad thing. Considering the device should be arriving soon enough, behind another invite system, there’s plenty to be excited about. 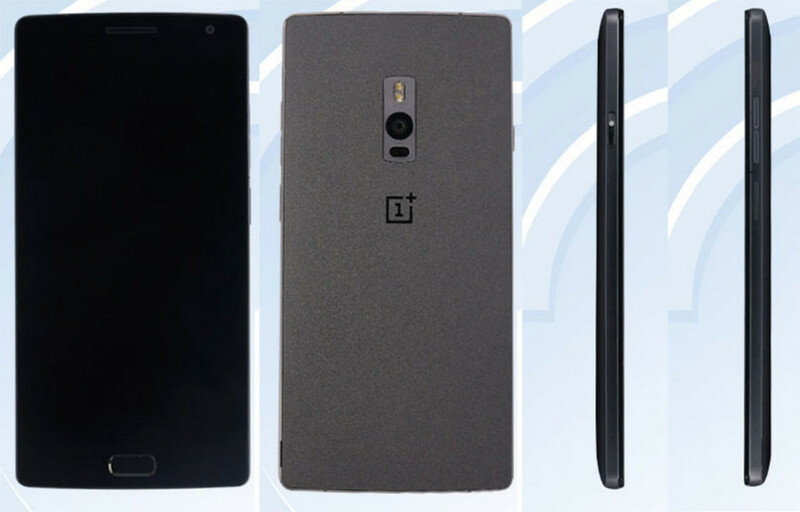 Are you looking forward to the OnePlus 2 based on these images?